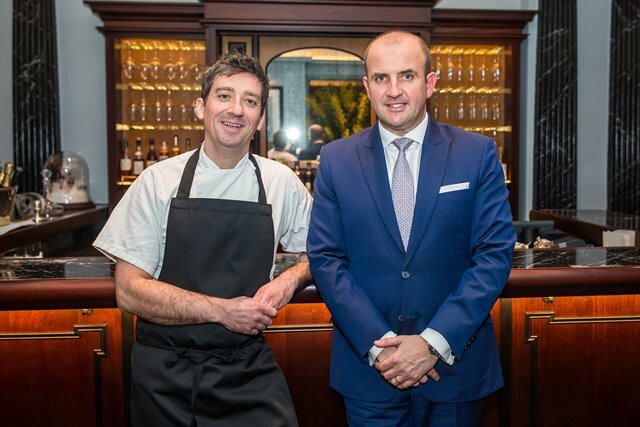 The Stafford London will be launching its first independent restaurant project this summer under the direction of The Stafford’s Culinary Director Ben Tish. 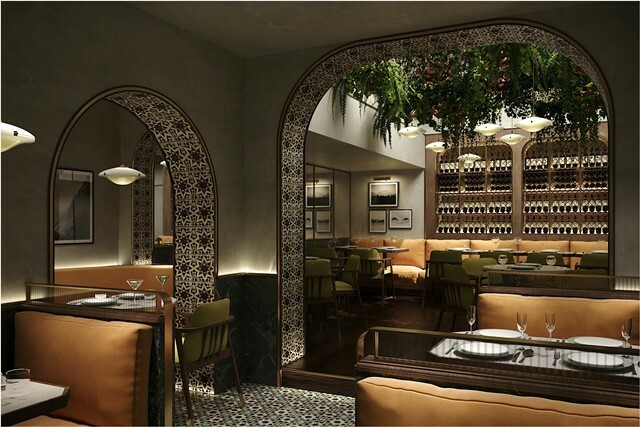 Norma will be inspired by the food and culture of Sicily with particular emphasis on the Moorish influences on the Island’s cuisine. Norma will be contemporary and provocative, whilst embodying the celebrated old-school Italian hospitality and charm. It will take inspiration from the grand café culture found in Sicily, the largest island in the Mediterranean Sea and celebrate the richly influenced cuisine of the Island. This includes Moorish ingredients and produce, a style of cuisine in which Ben is well versed following his time with the Salt Yard group. The new restaurant will be housed in a converted characterful townhouse on Charlotte Street, split across three floors: the bottom two will be dedicated to the restaurant and a first-floor cocktail bar with the top floor a private dining space. There will also be a crudo bar at the entrance of Norma, serving up the freshest seasonal raw seafood, dressed in delicious olive oils and other flavourings. The main menu will feature modern Sicilian-inspired dishes using seasonal Italian and British produce, from a selection of anti-pasti and pastas, to larger grilled meat and fish dishes. Upstairs in the private dining room, guests can order large family-style sharing dishes including whole fish and platters of seasonal vegetables. The restaurant will offer all day dining, serving food until 10.30pm. Speaking about the new restaurant, Executive Chef, Ben Tish, added: “I’m really excited about launching Norma with The Stafford team, as it’s a concept I’m passionate about and have been working on for a while. I’m intrigued by Sicily and the Moorish influences found in its culture and architecture, and Norma has been inspired by much time eating and drinking though this part of the world. Norma is due to open this summer, further details to follow.